In a recent godsend to parents, the American Academy of Pediatrics finally admitted that avoiding screen time completely is unrealistic. The AAP has provided new tips for parents regarding children and the media. What does this mean for you? Well, it means you can allow your kids to plan with educational apps guilt-free. So, brace yourselves for KidloLand, an addictive and educational app for toddlers. I had the opportunity to try out the tech, and by that I mean my toddler has taken my iPhone for the foreseeable future. 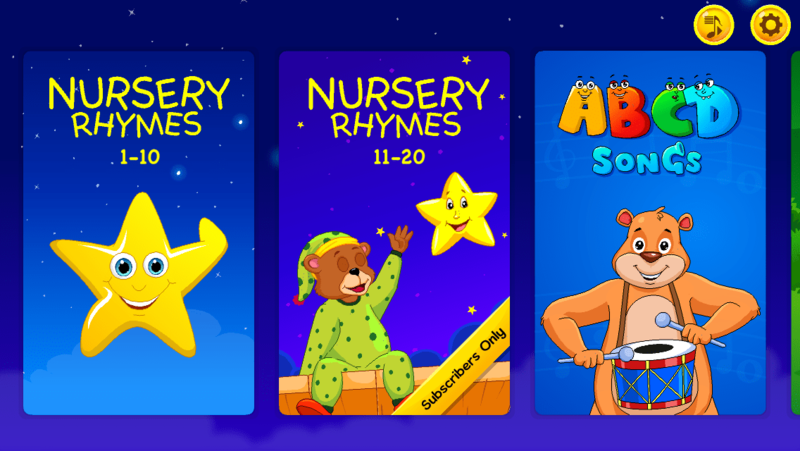 KidloLand provides engaging, educational activities for kids. They’ve thought of parents, too, as the in-app settings are protected from being changed by the littles. I liked the fun colors, playful themes, and adorable songs. Overall, a great learning app for children. There are a lot of free features, but the best parts of the app are accessed with a subscription. 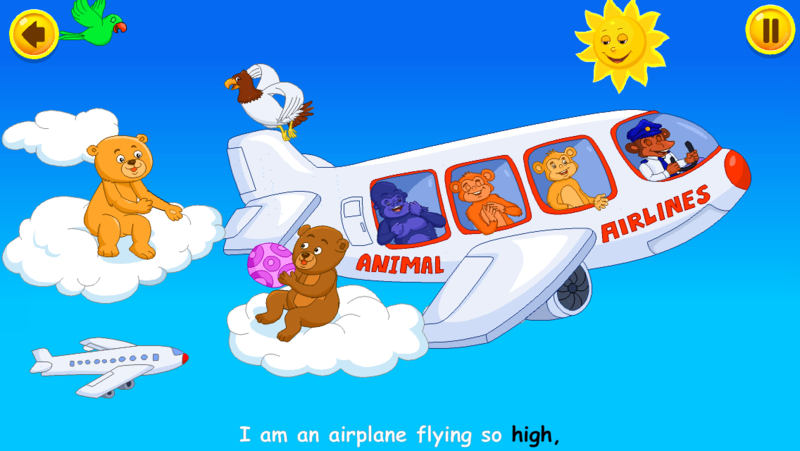 I’m personally thankful to the KidloLand educational app for allowing me 10 minutes of sanity last night. I was able to make a pot of tea and read my emails uninterrupted. And, for moms with small children, you know how difficult “free time” is to come by. The best part about the KidloLand app, though? It reinforces the learning time you have with your children. 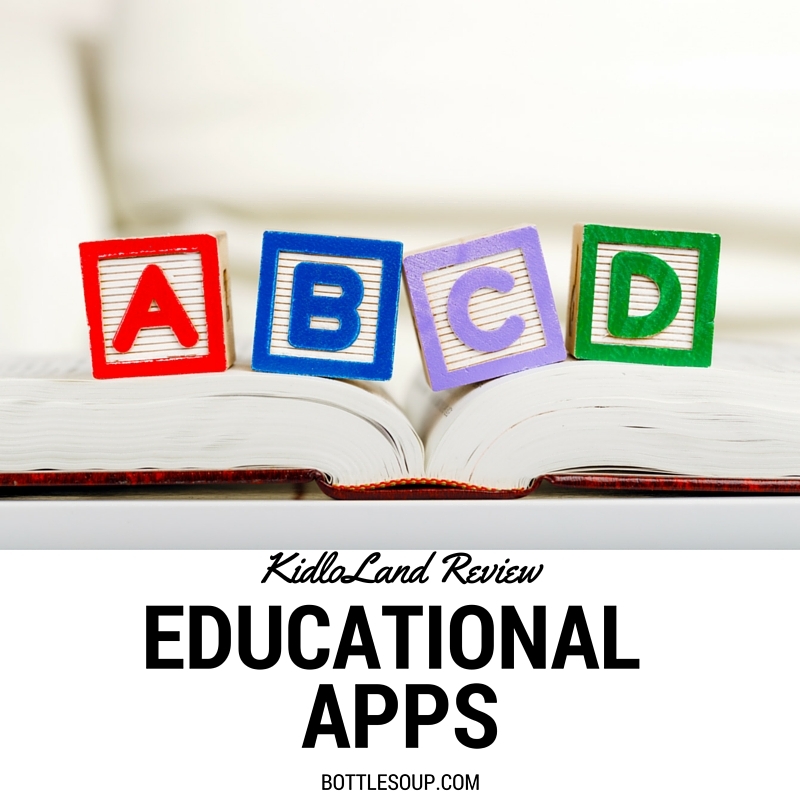 I treat the educational app as a supplement for my toddler’s learning. In the morning, we sing the ABCs, count, and review colors before breakfast. I’ve noticed a huge improvement in my son’s recollection and vocabulary since he began using an educational app in lieu of watching a video. 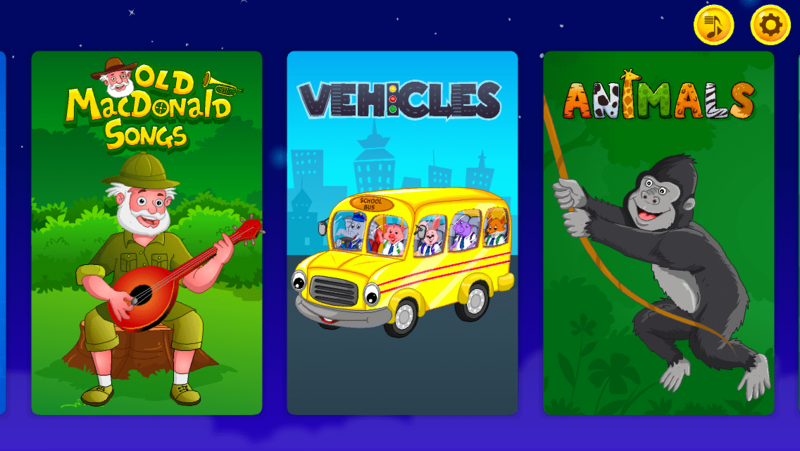 Here are a few more screenshots of the KidloLand app. Consider it a “sneak peek” 🙂 and share your educational app experiences in the comments. Happy parenting!